I'm a wife, mom, & teacher...I l-o-v-e being creative & crafty both at home & in the classroom. I have taught for 9 years, mostly in first grade. I love teaching and nothing but fabulous will do! Pencils, and Crayons, and Books! Oh, my! We are busy, busy first graders. Stay posted to see what we're doing each week! 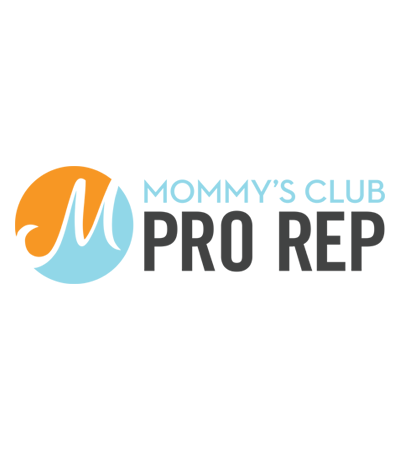 Follow Julie's board Mommy's Club on Pinterest. All-natural, toxic free, and organic products for a clean home & healthy family! Penguins, Penguins, and more Penguins!